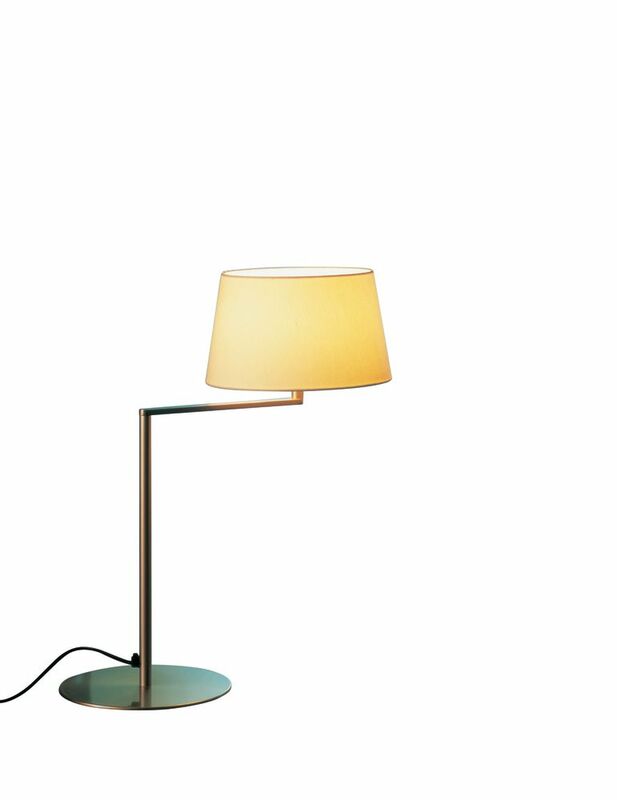 This lamp pays homage to the legendary series of swing-arm lamps designed by George W. Hansen in 1950. The Americana table lamp is built around an articulated arm, where the arm is a single section with a right-angled bend. This defines its basic geometry and transfers the joint to the vertical axis of the shaft, affording enhanced mechanical performance.